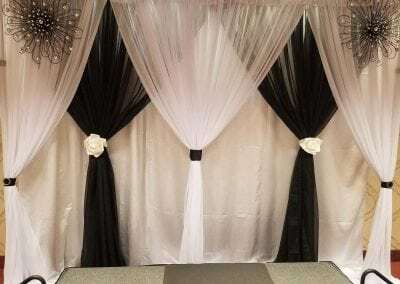 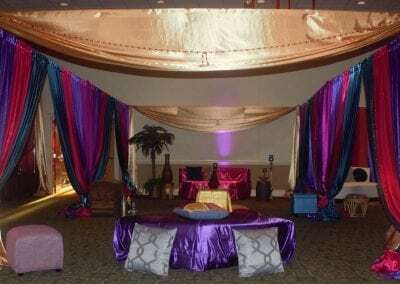 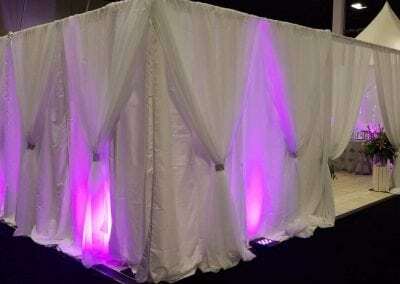 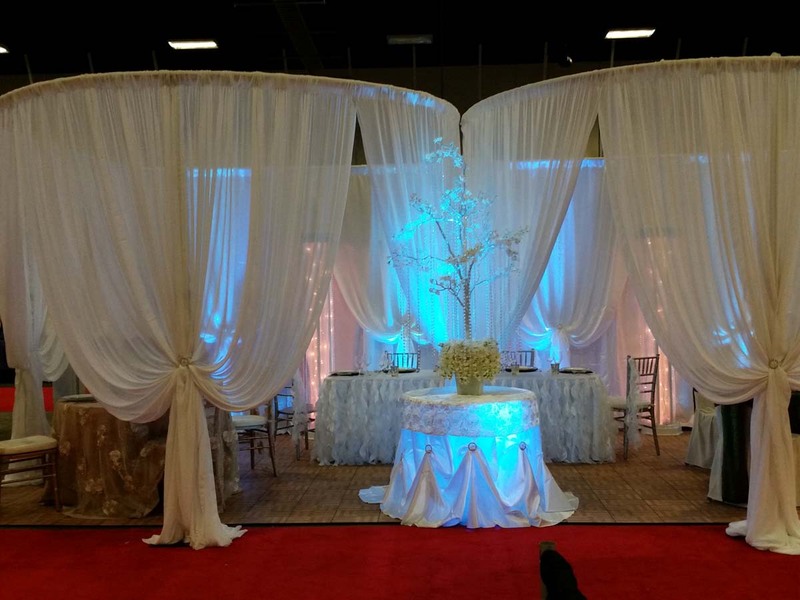 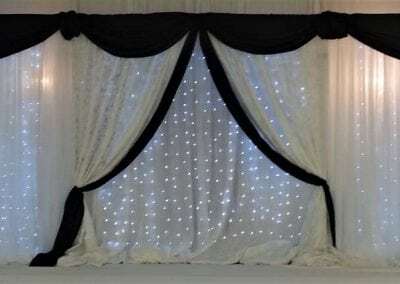 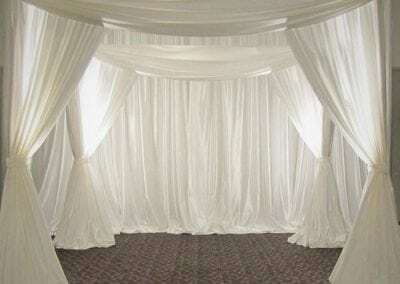 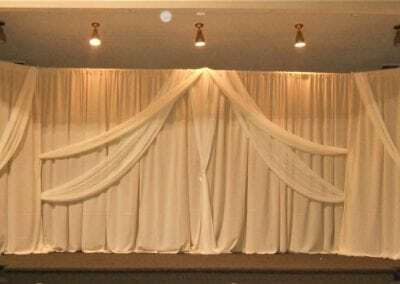 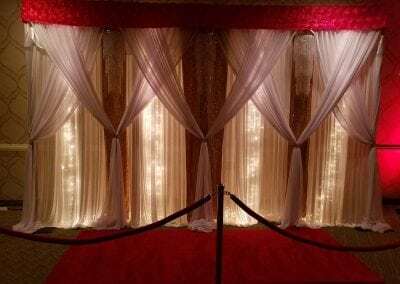 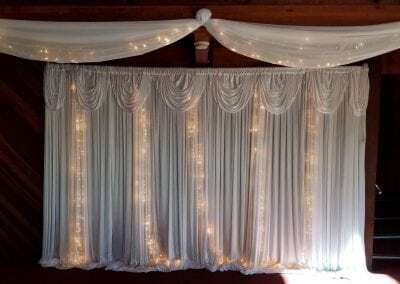 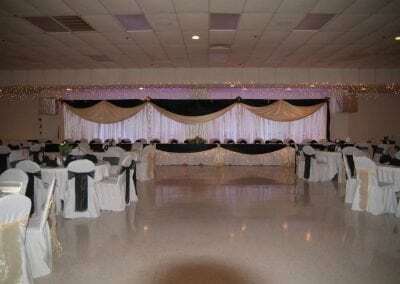 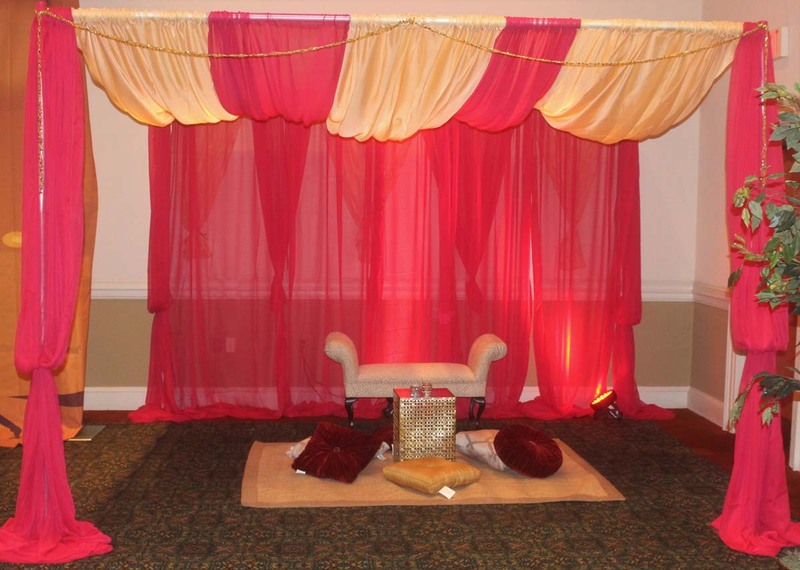 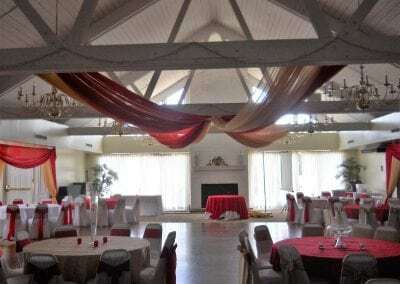 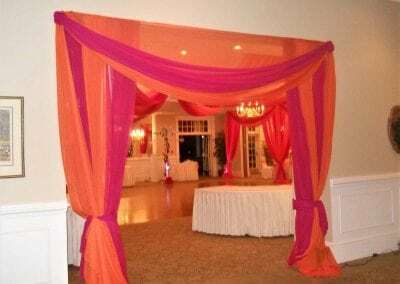 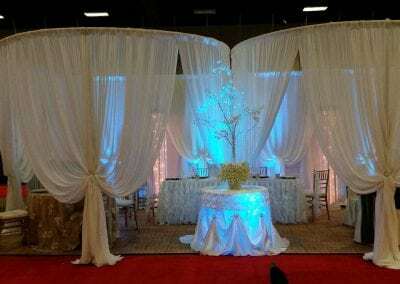 Pipe and drape rental to set an elegant scene! 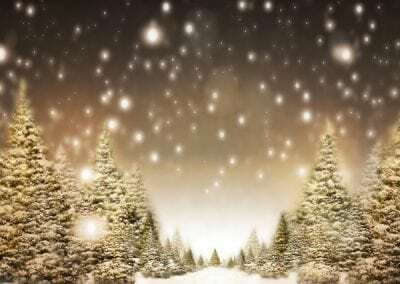 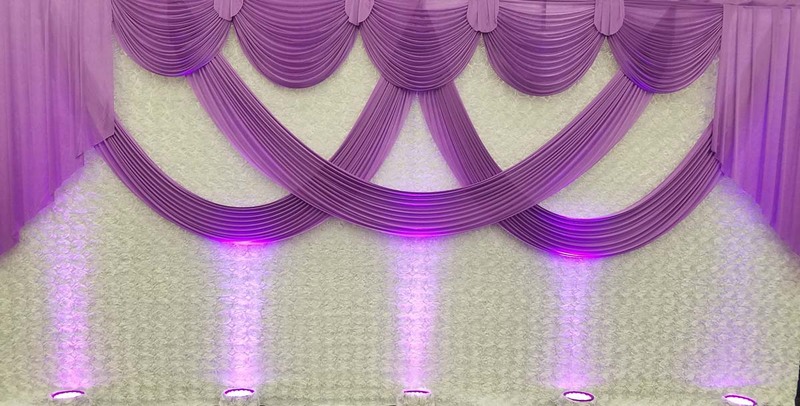 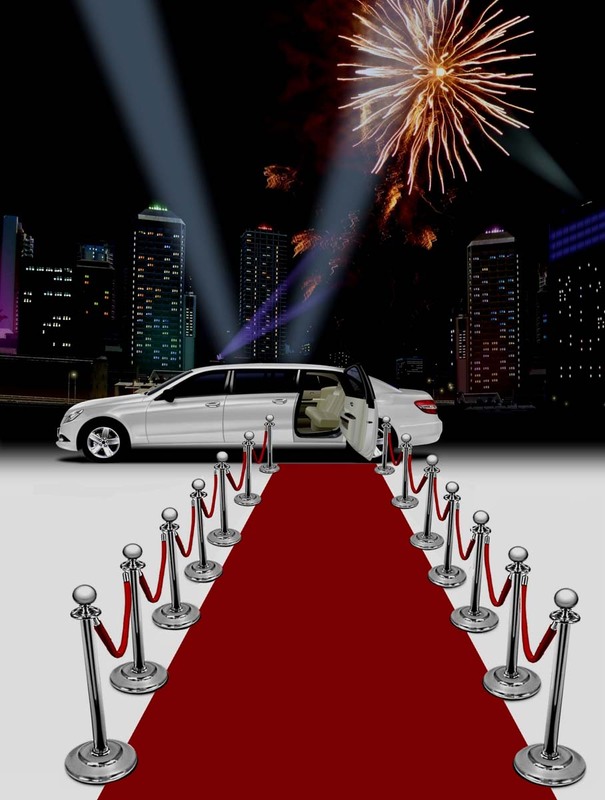 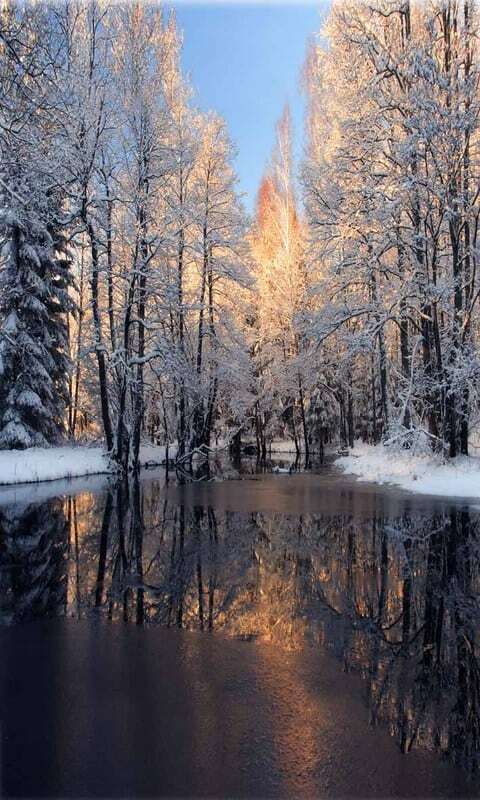 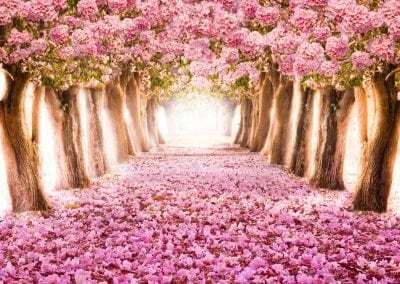 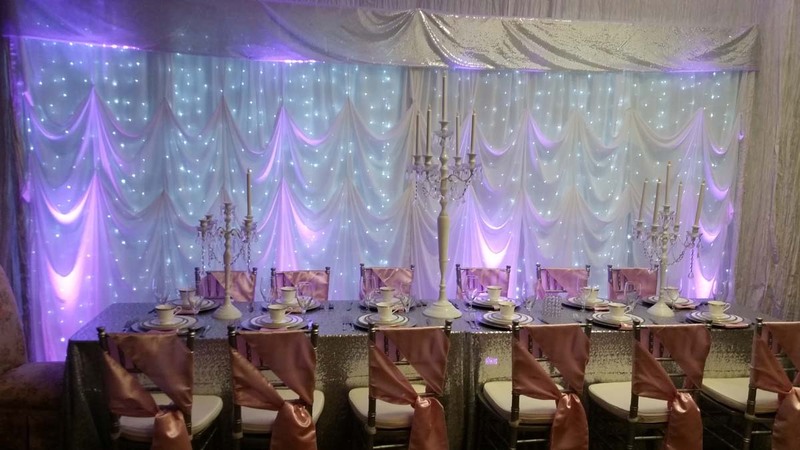 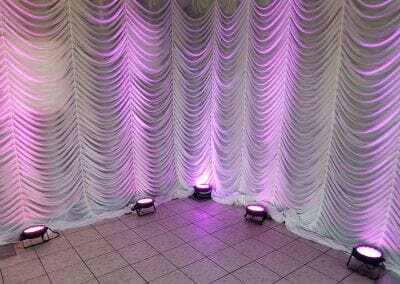 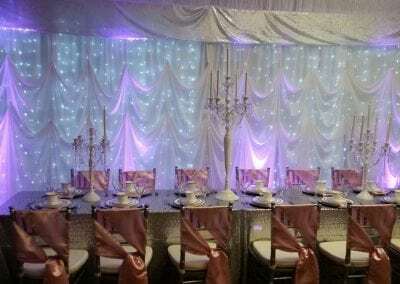 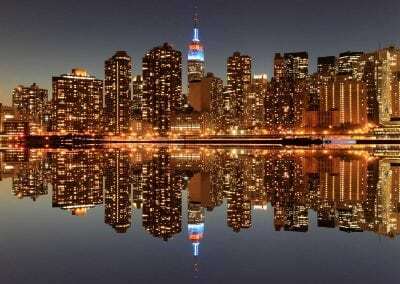 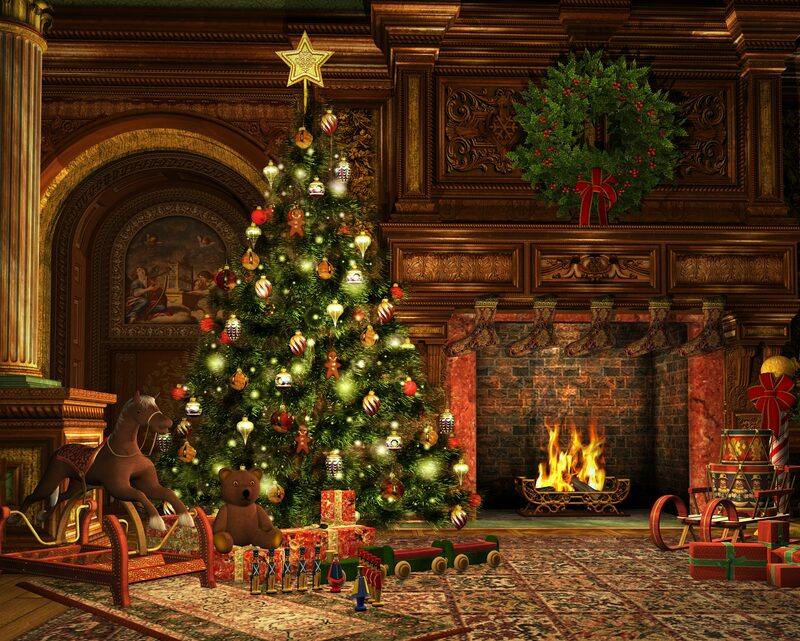 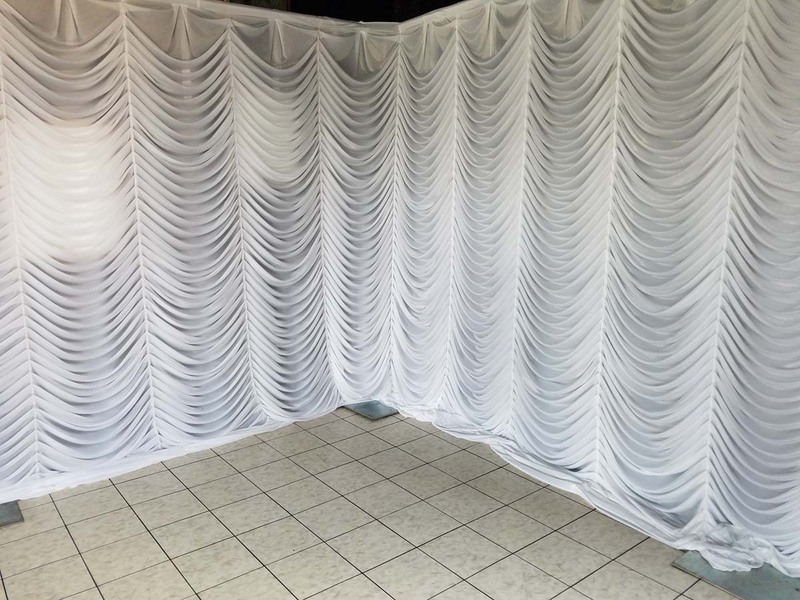 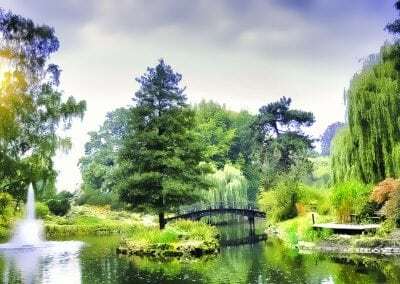 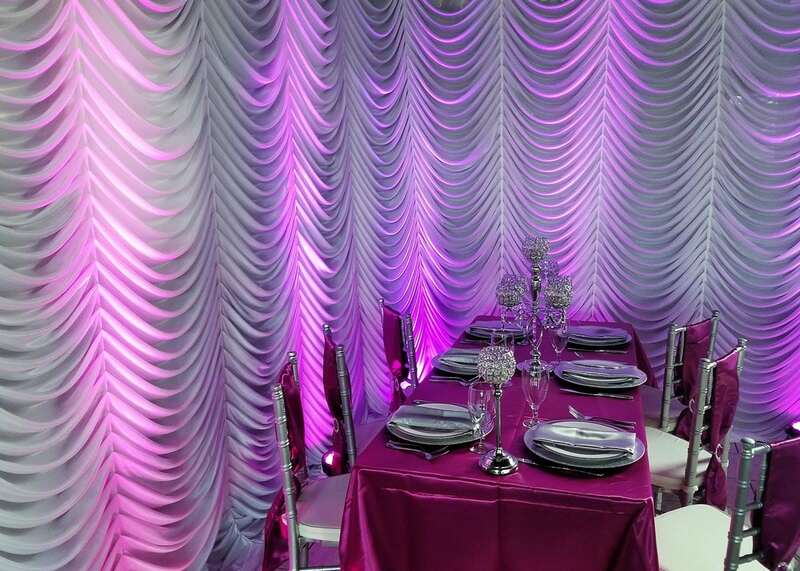 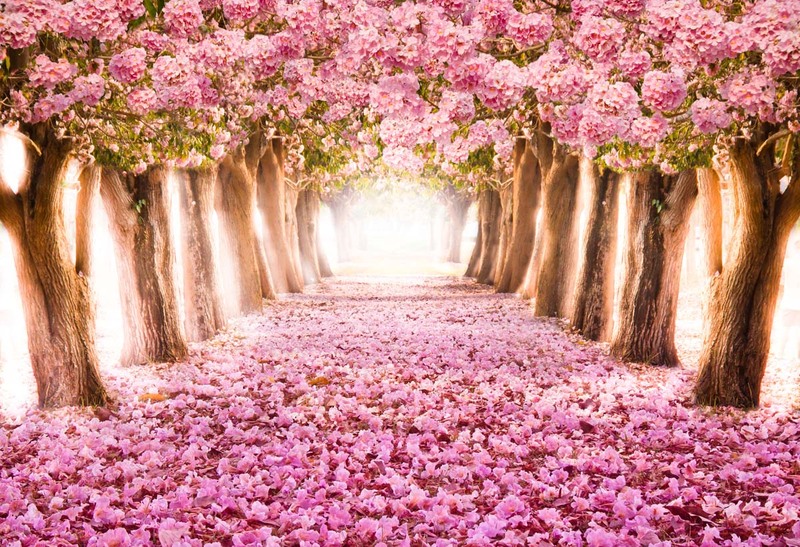 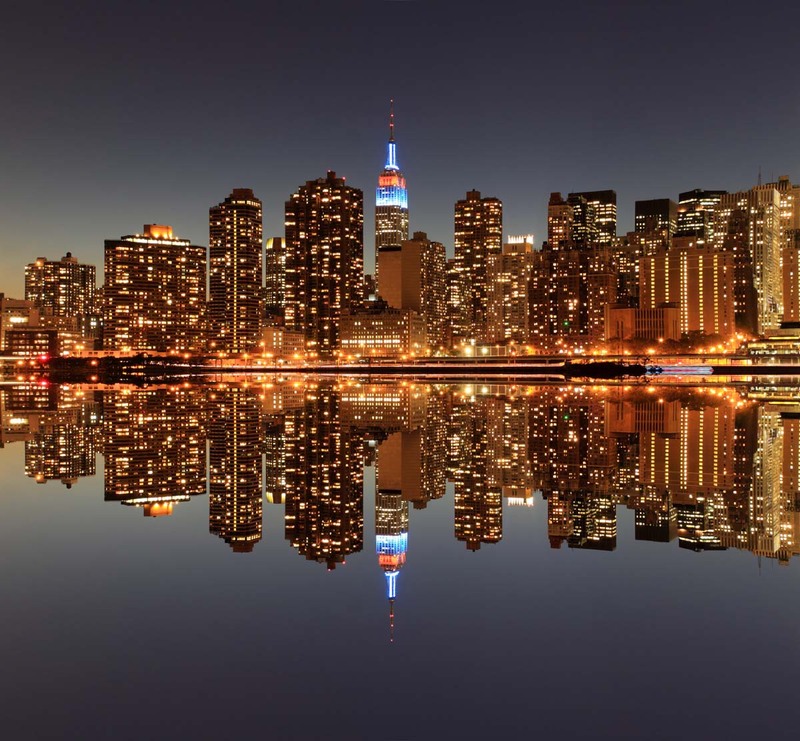 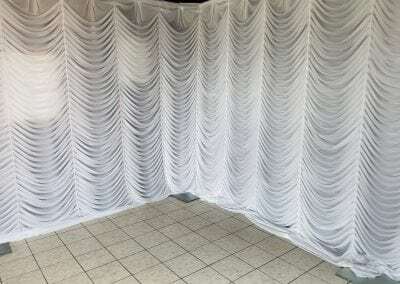 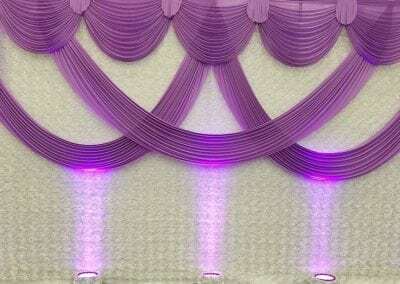 Looking to create the perfect setting with backdrops to the theme of your elegant occasion? 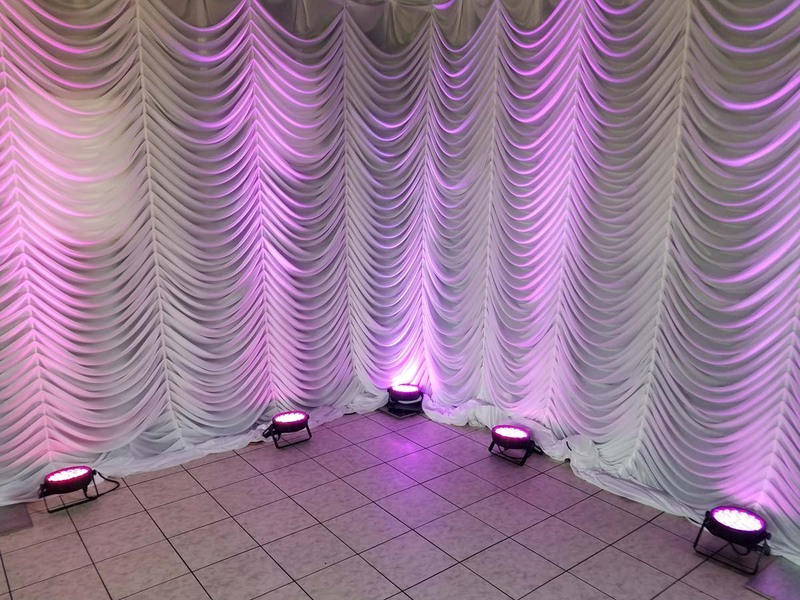 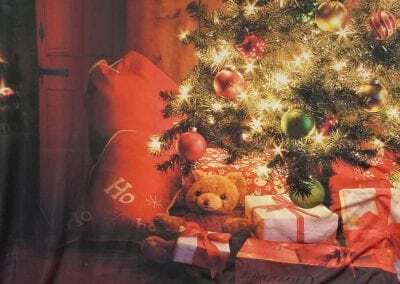 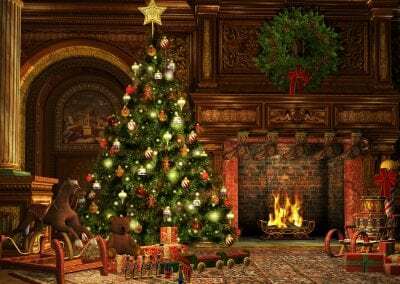 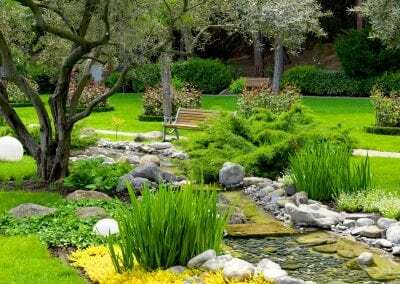 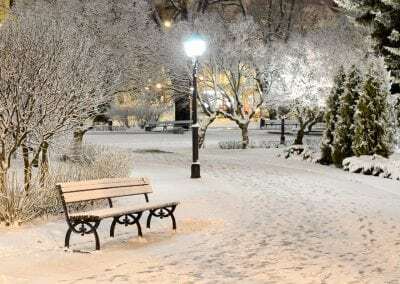 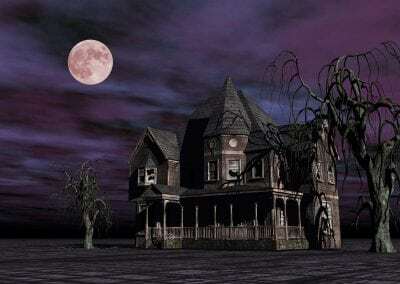 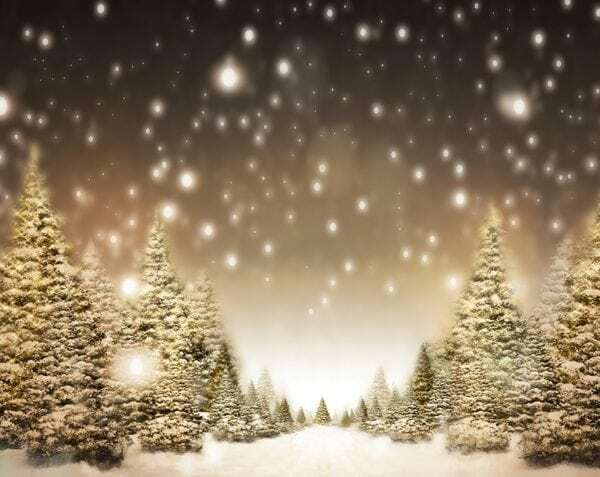 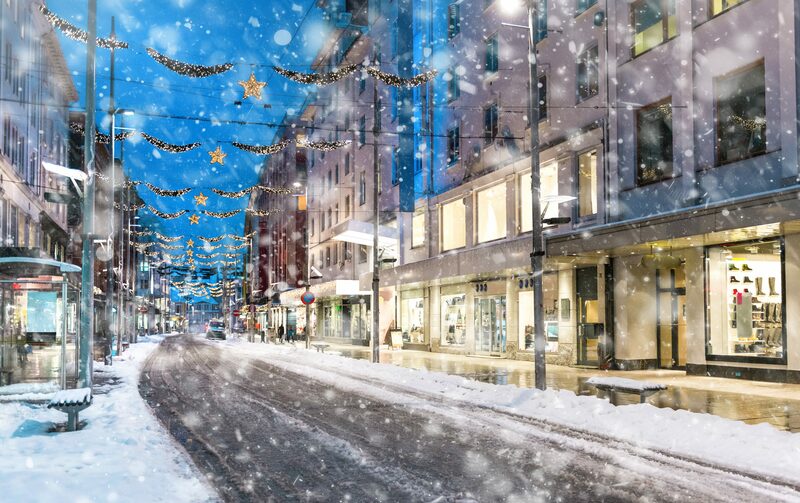 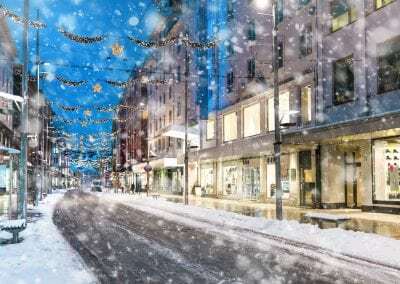 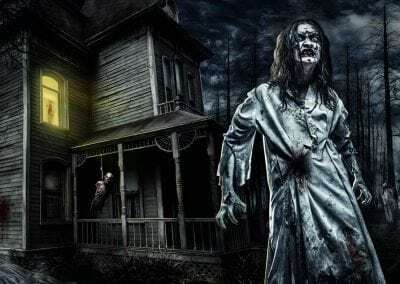 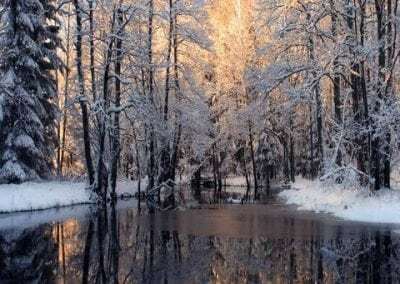 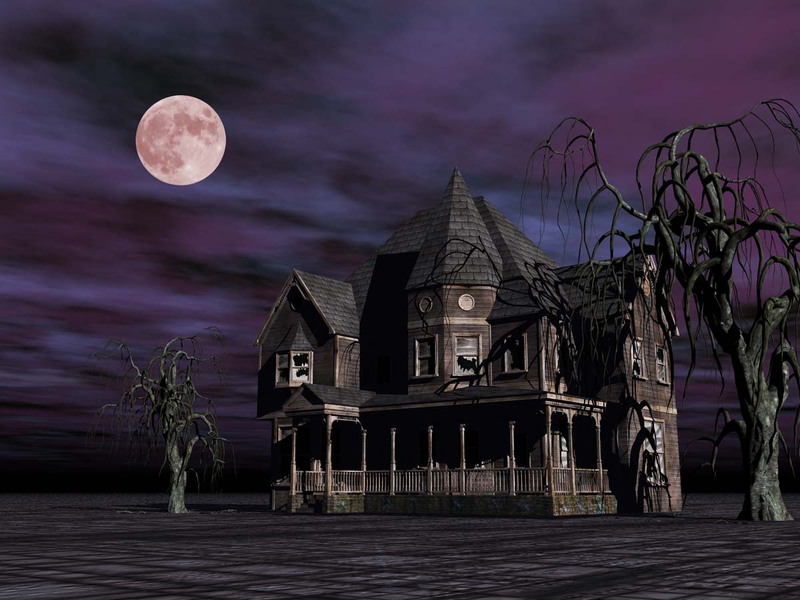 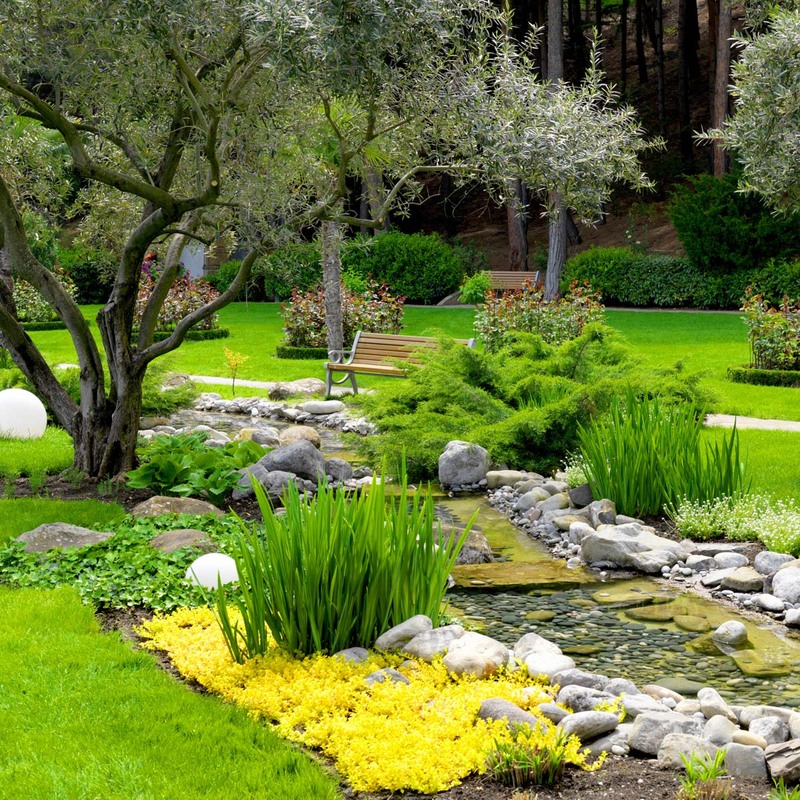 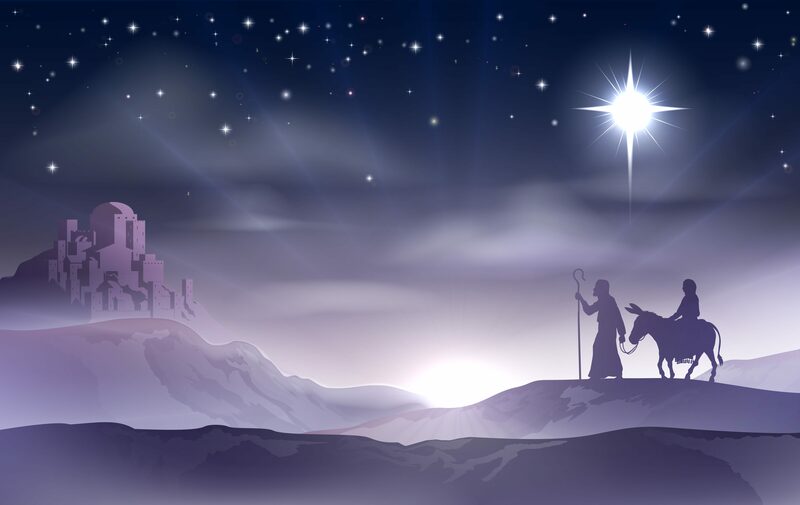 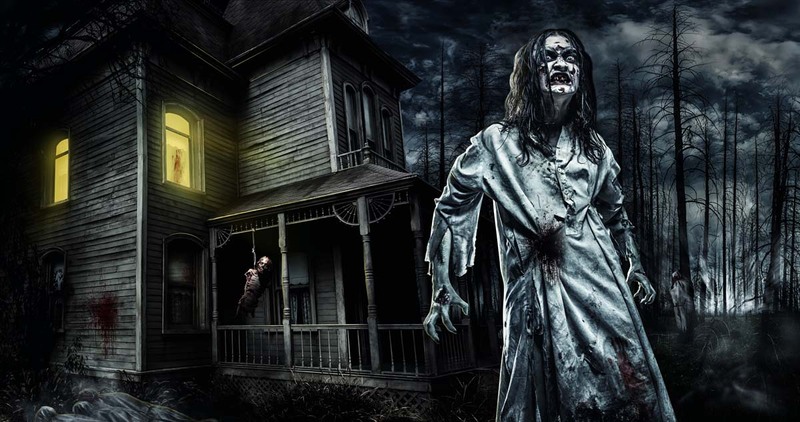 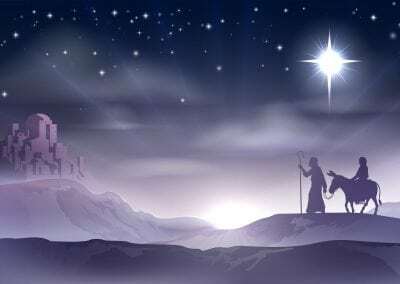 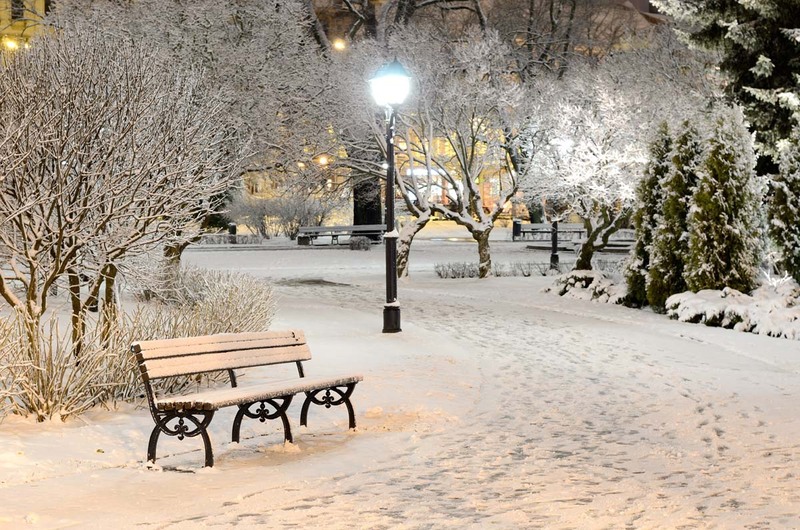 Whether your scene is indoor or outside, big or small, we can create the scene you’re looking for! 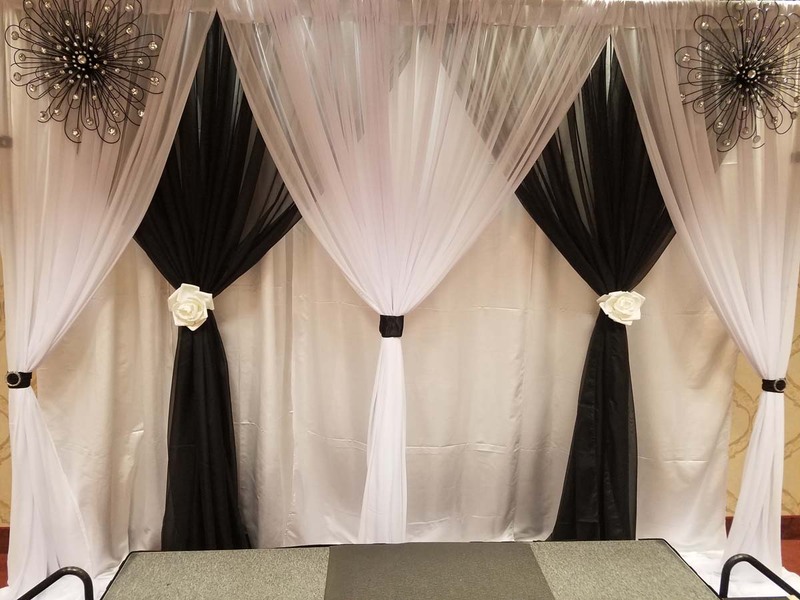 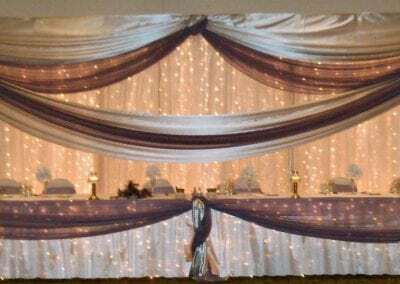 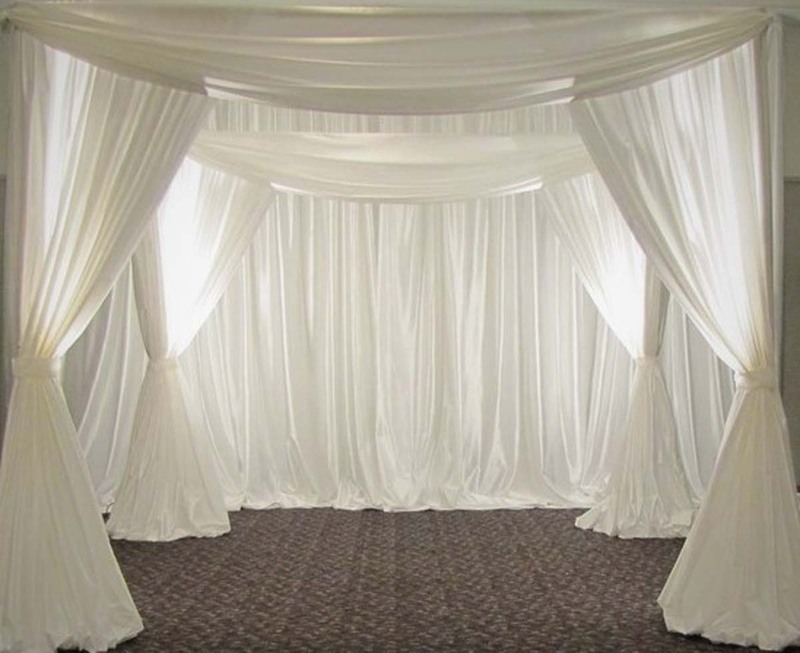 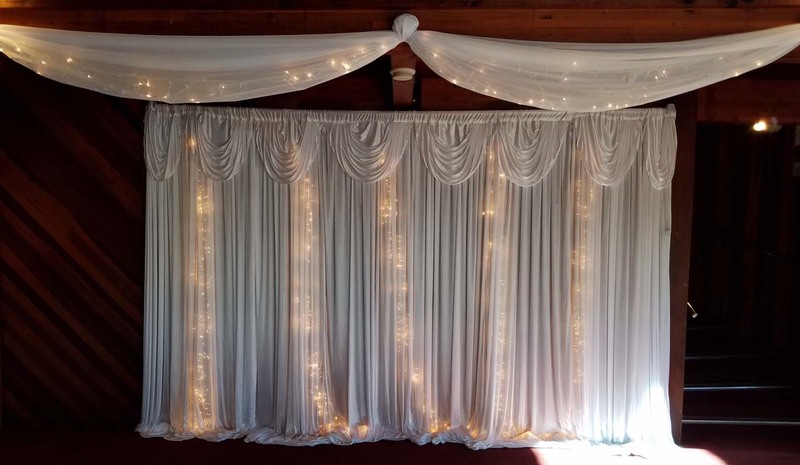 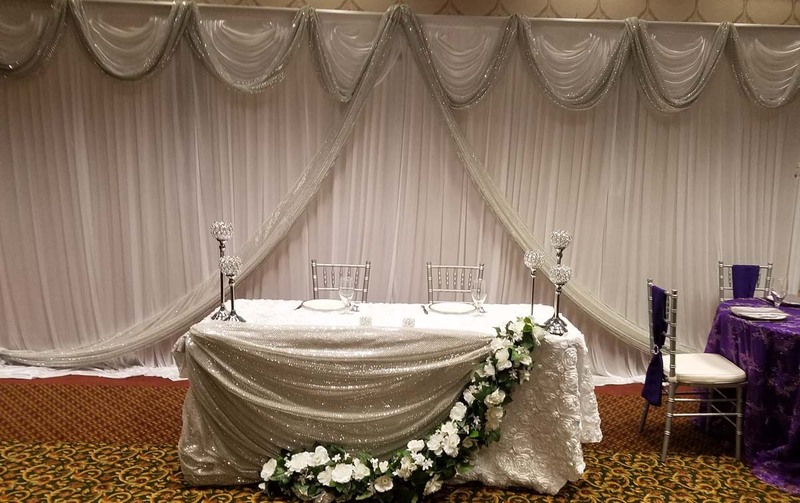 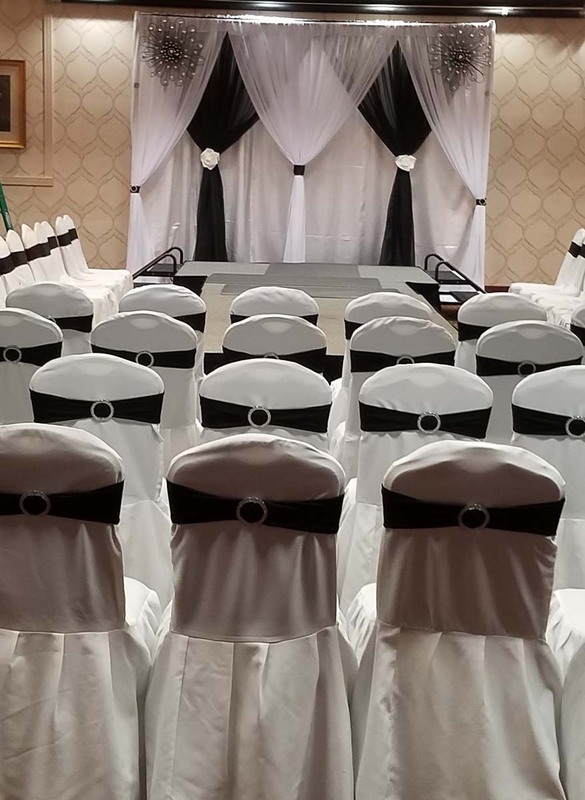 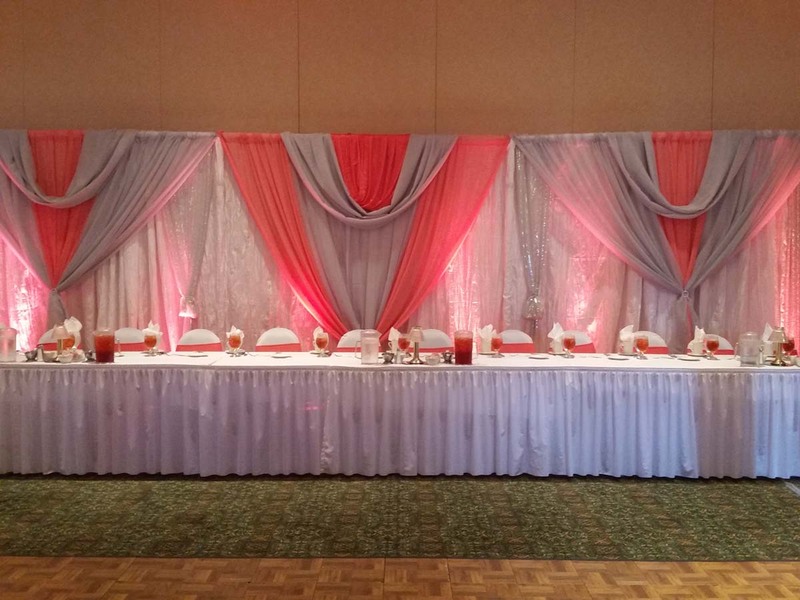 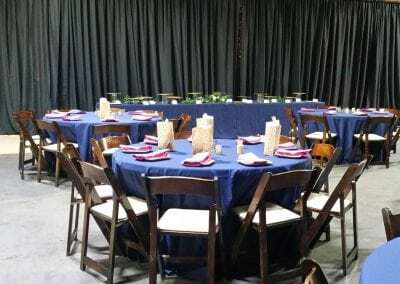 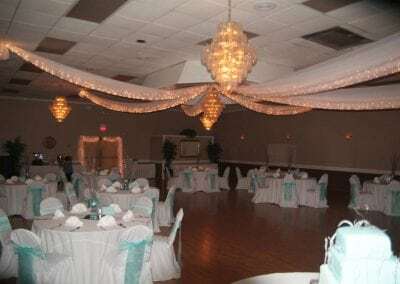 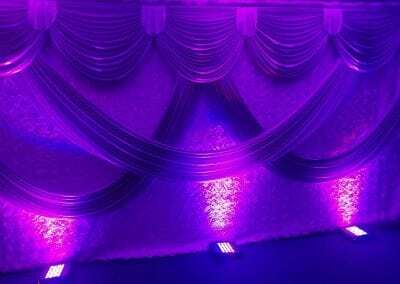 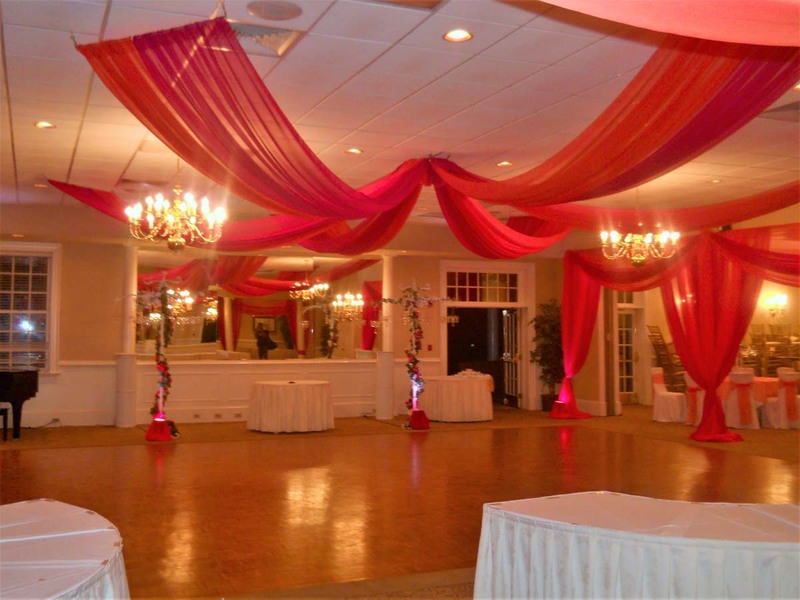 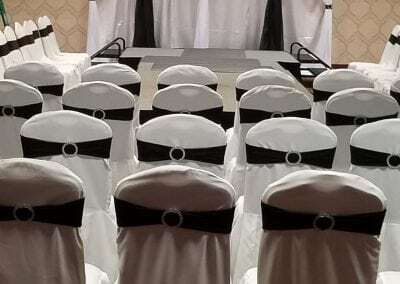 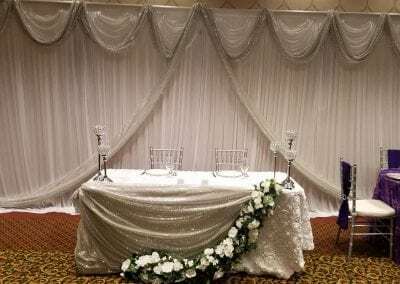 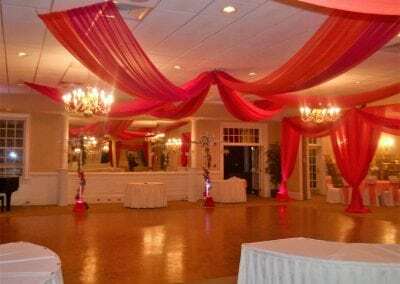 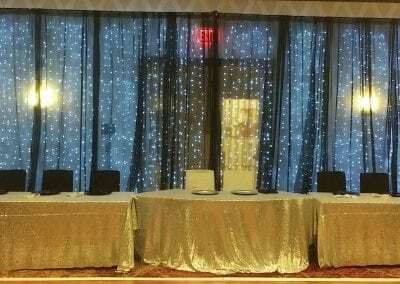 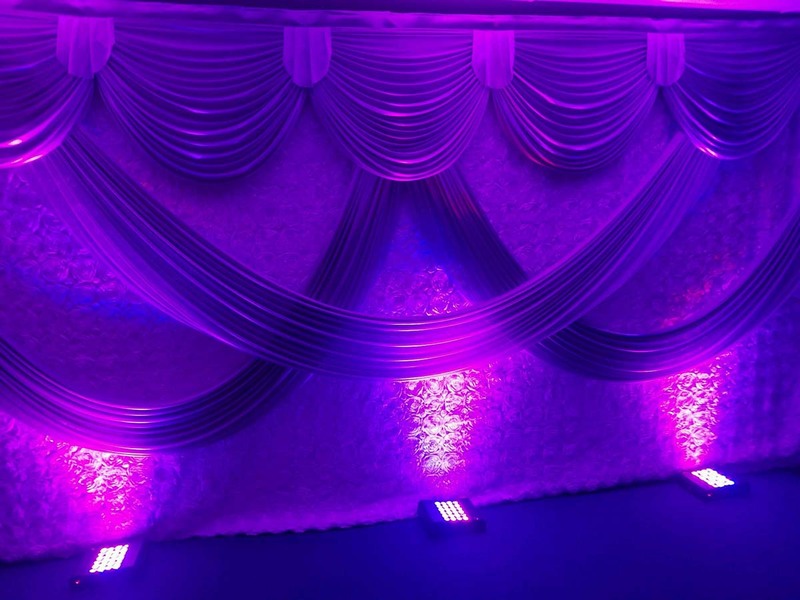 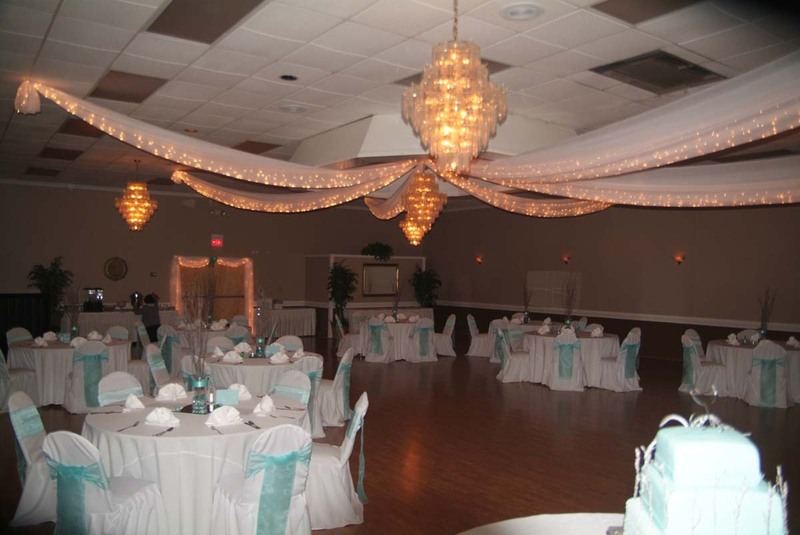 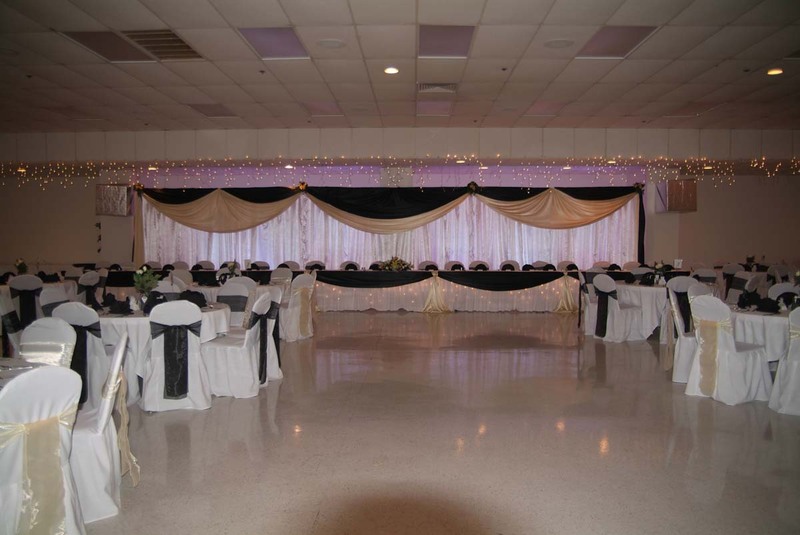 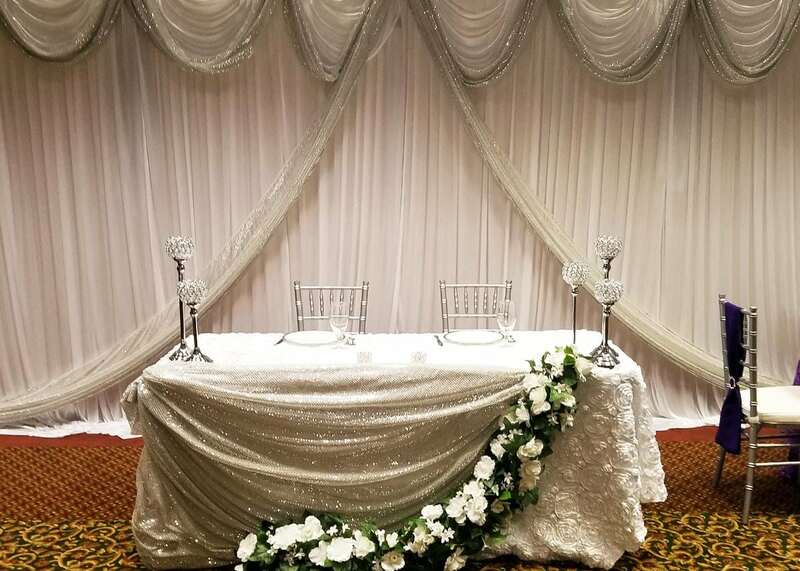 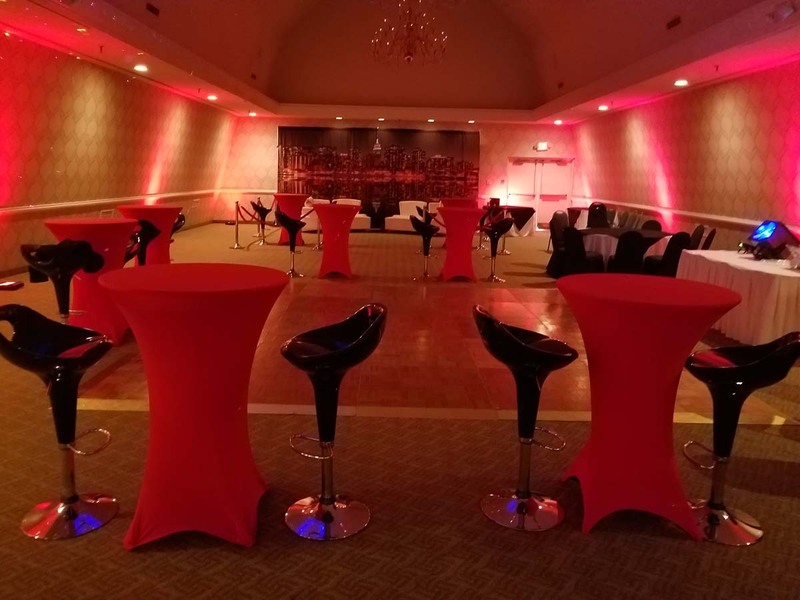 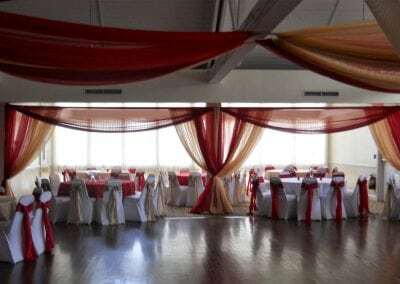 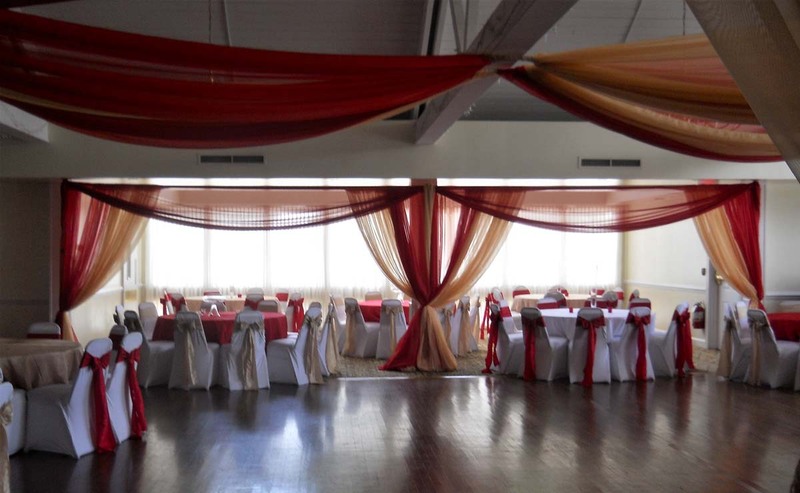 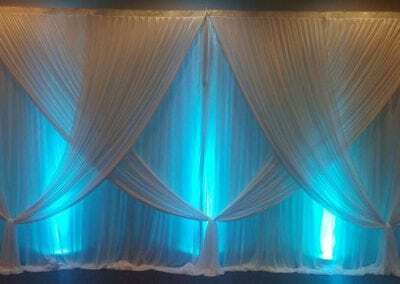 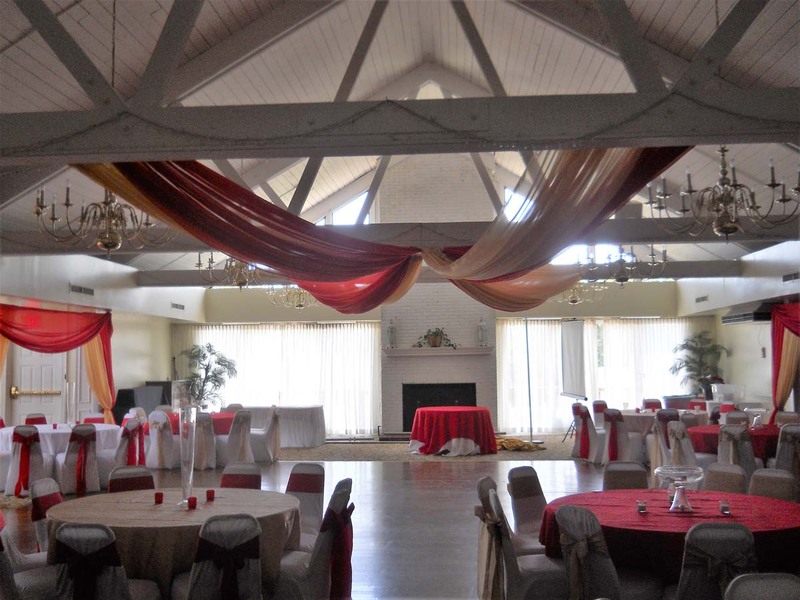 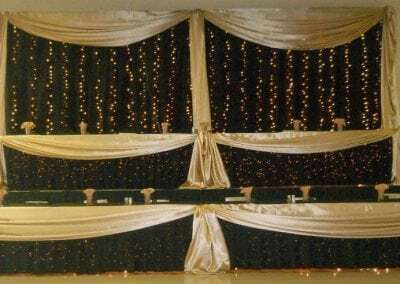 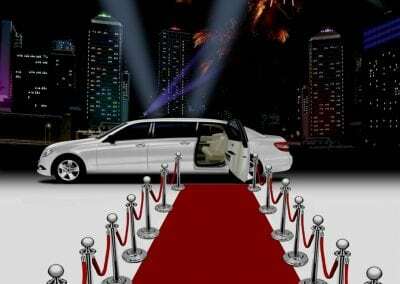 Whether you are creating the perfect setting for a wedding reception, banquet dinner, or other elegant event, our pipe and drape options will set the scene for a beautiful time. 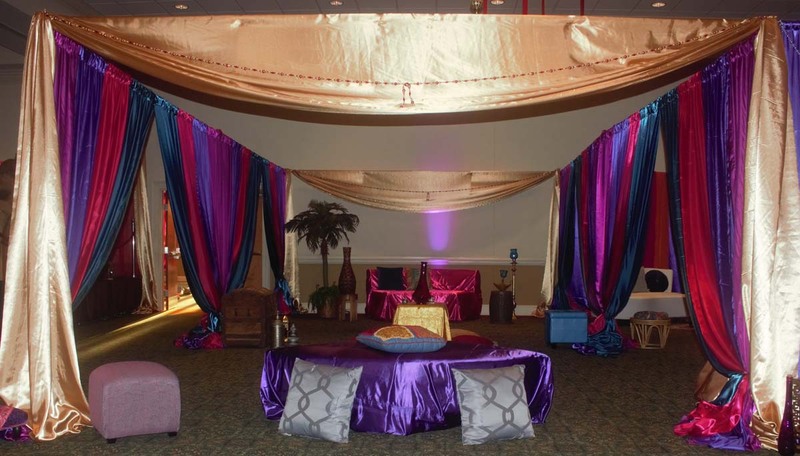 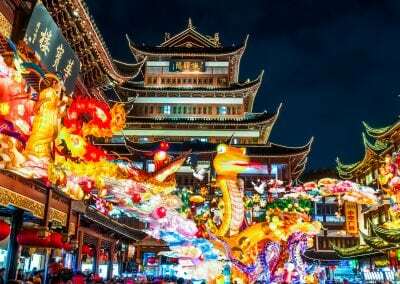 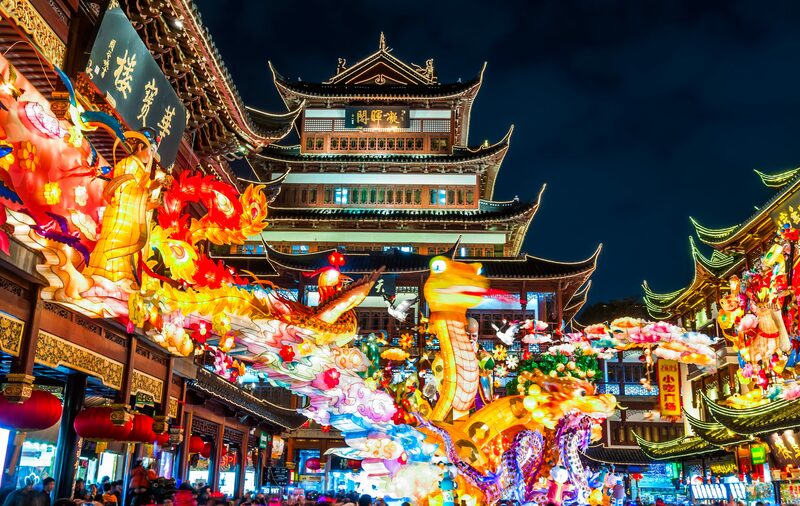 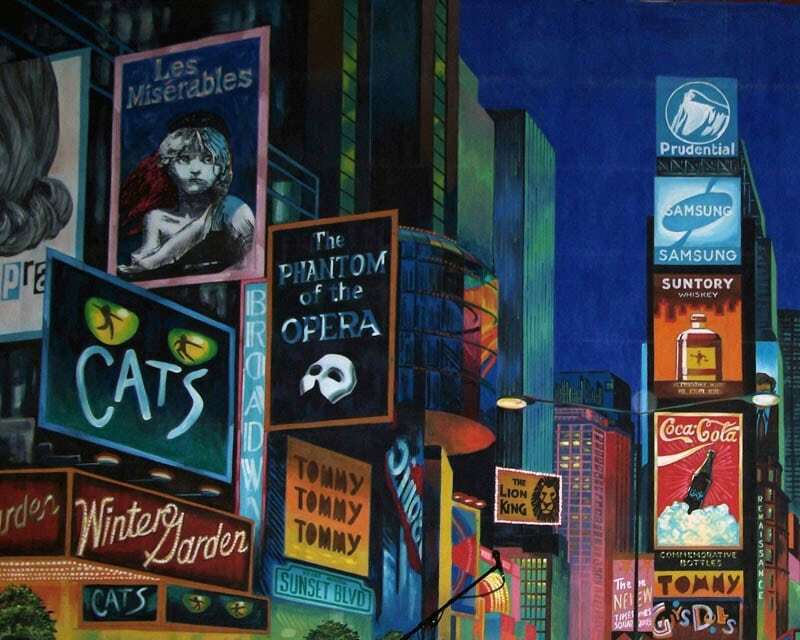 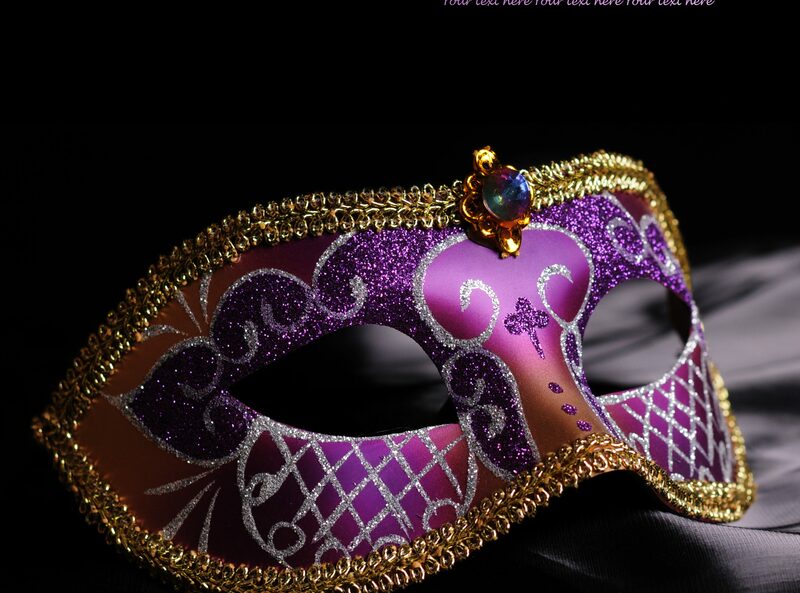 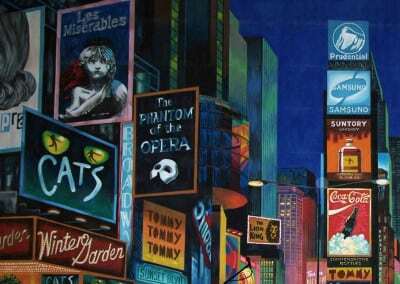 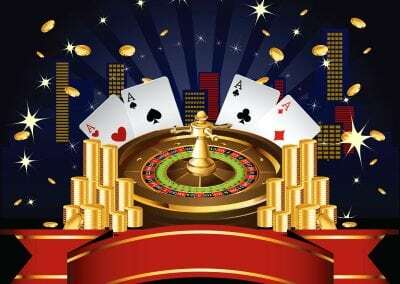 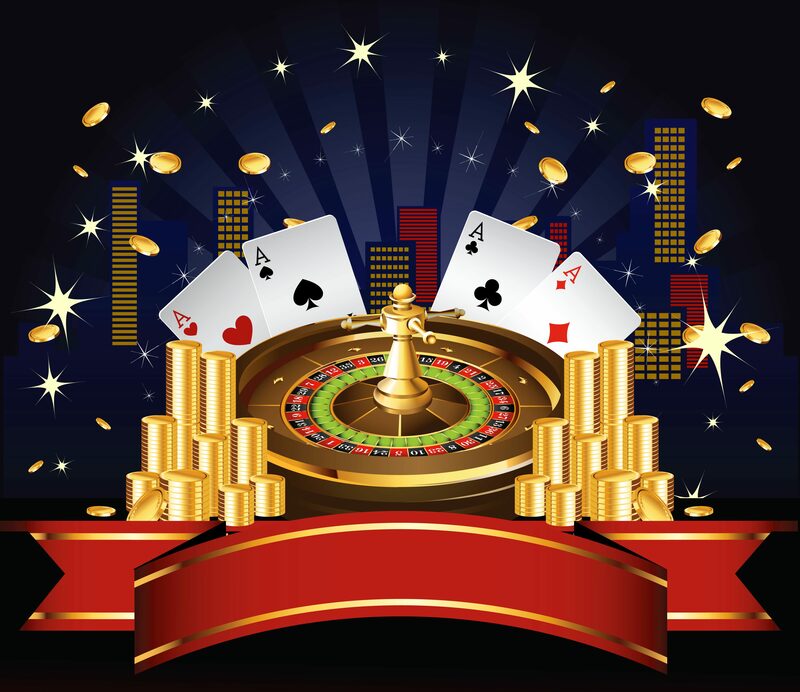 A theme party is incomplete without a theatrical backdrop to set the scene. 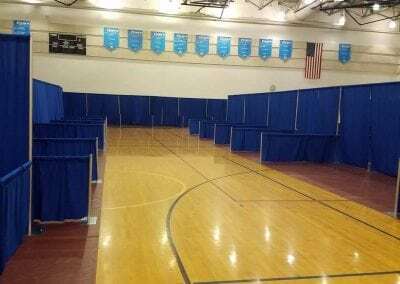 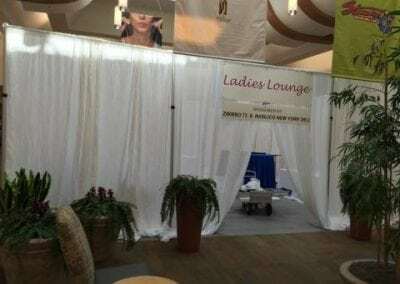 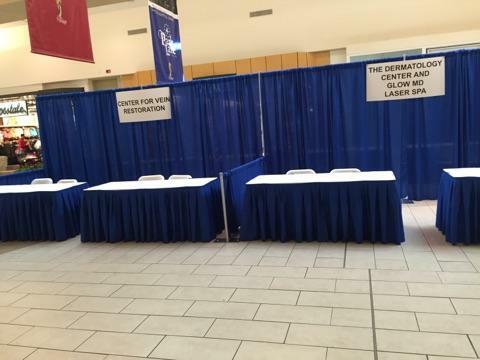 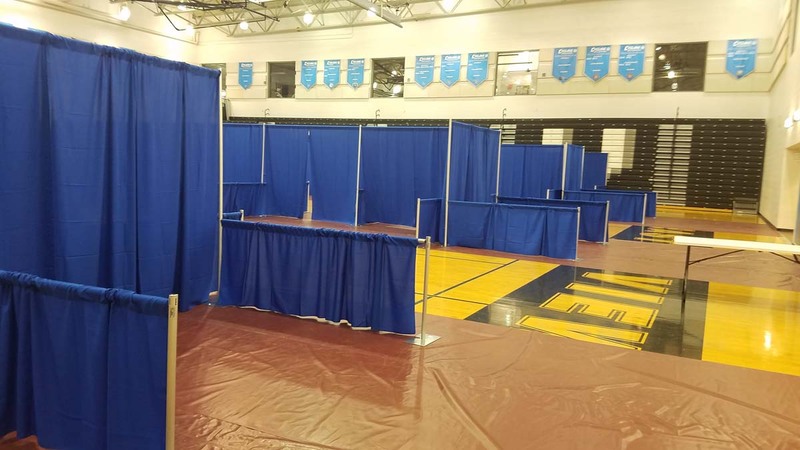 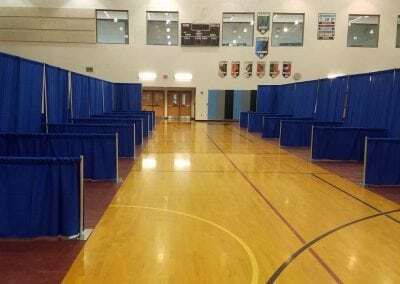 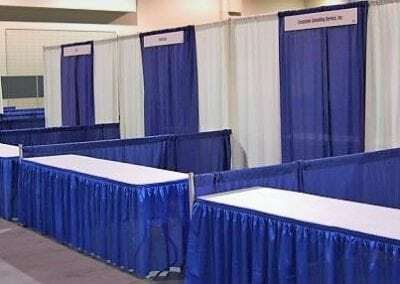 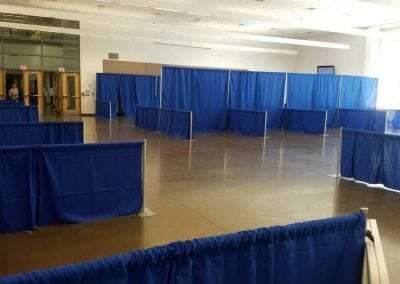 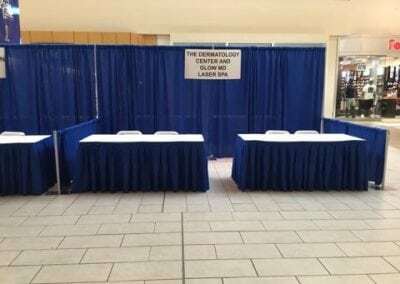 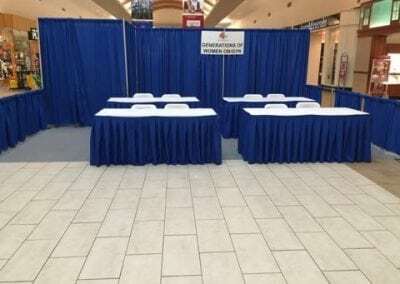 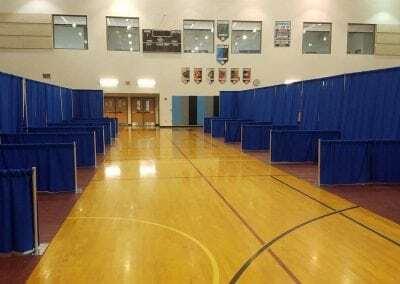 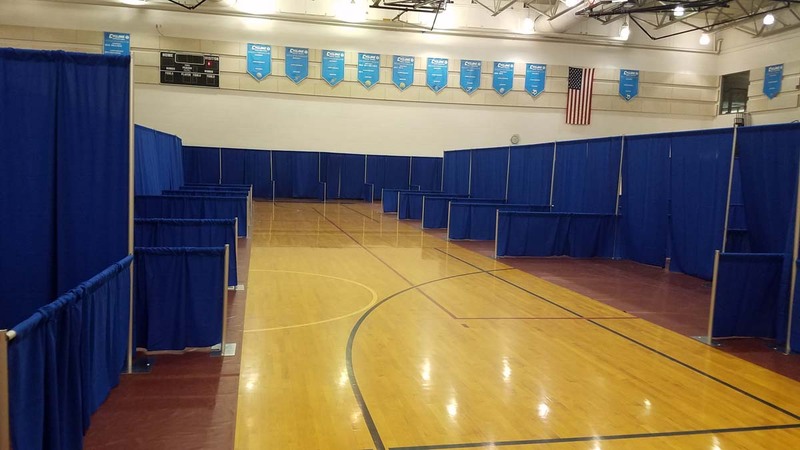 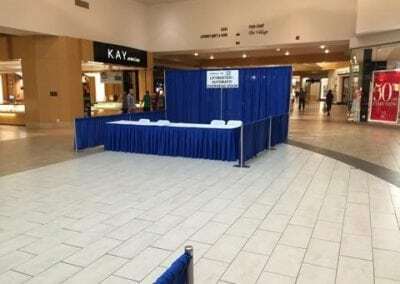 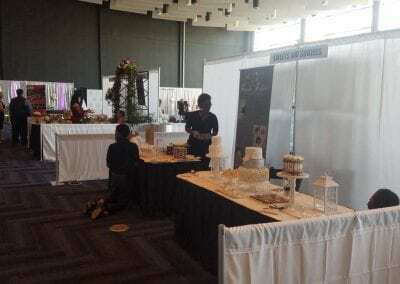 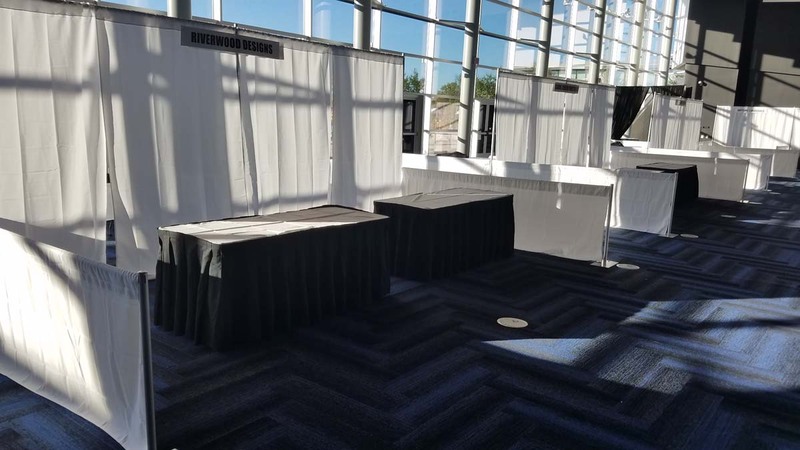 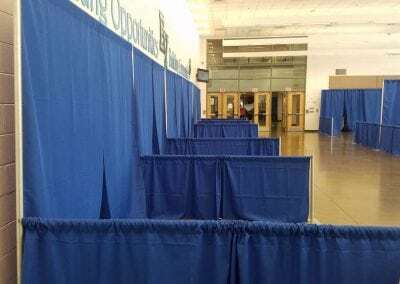 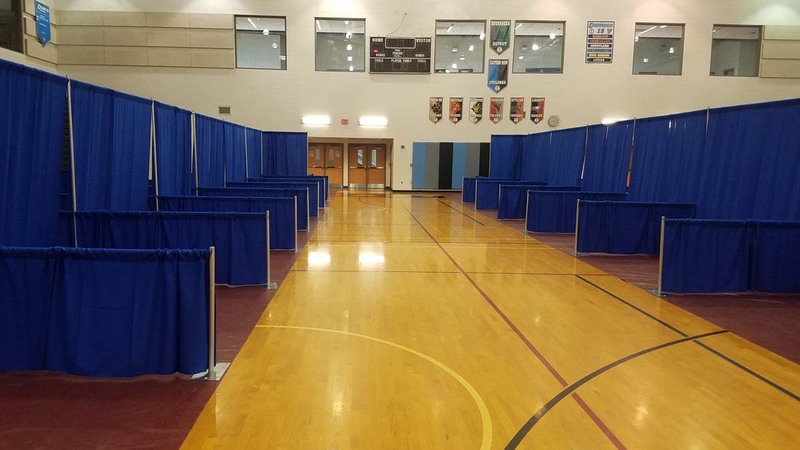 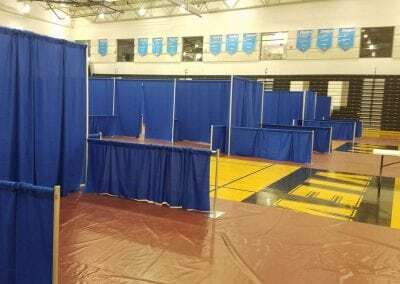 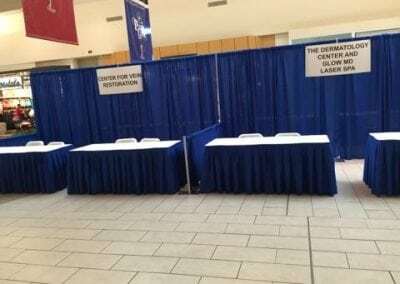 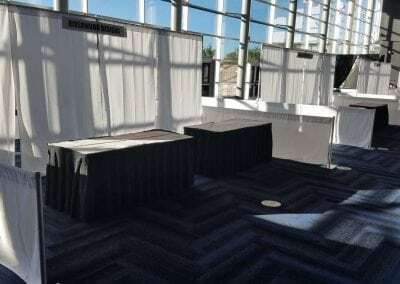 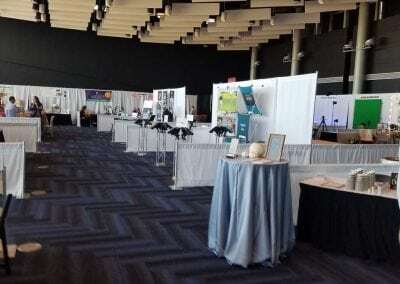 Booth setups for trade shows, conventions, job fairs, and vendor exhibits. 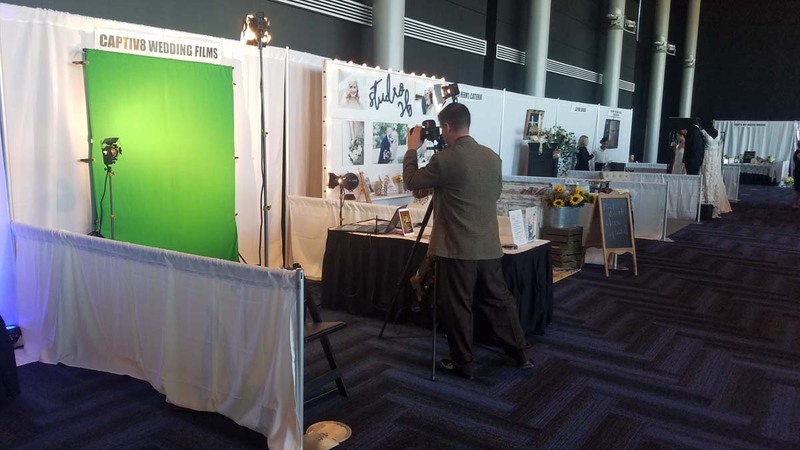 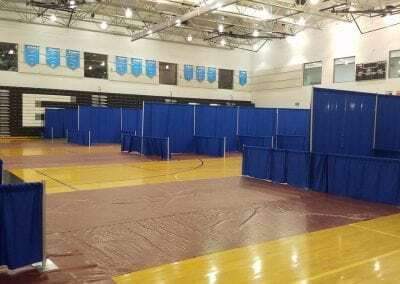 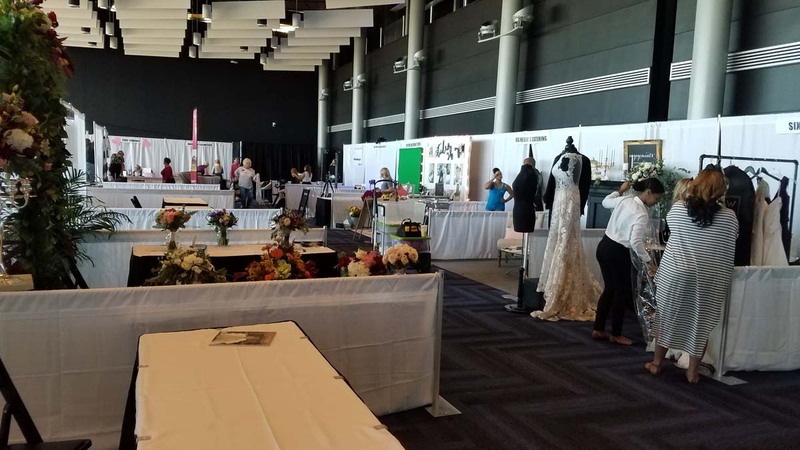 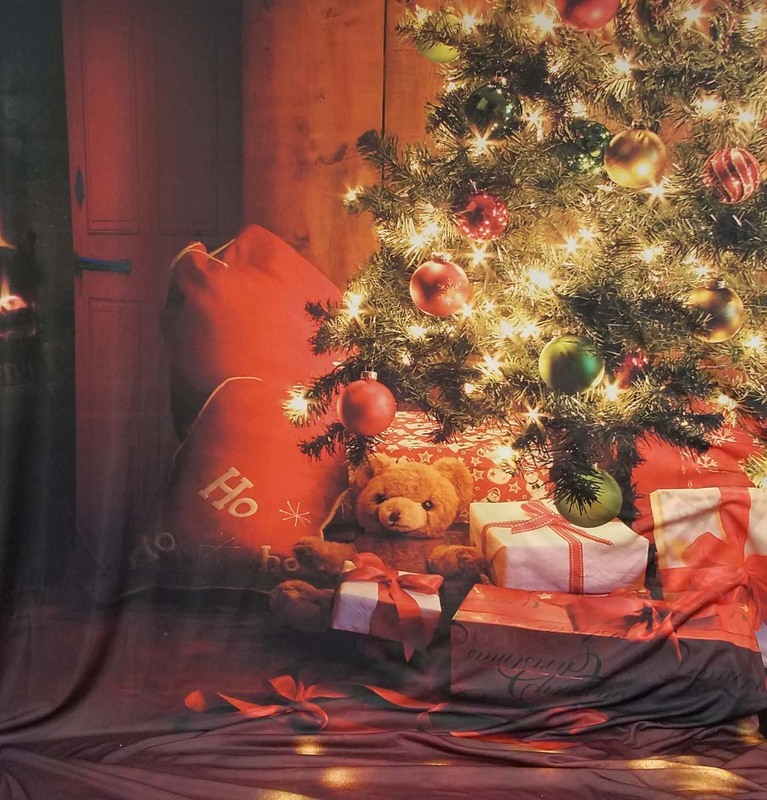 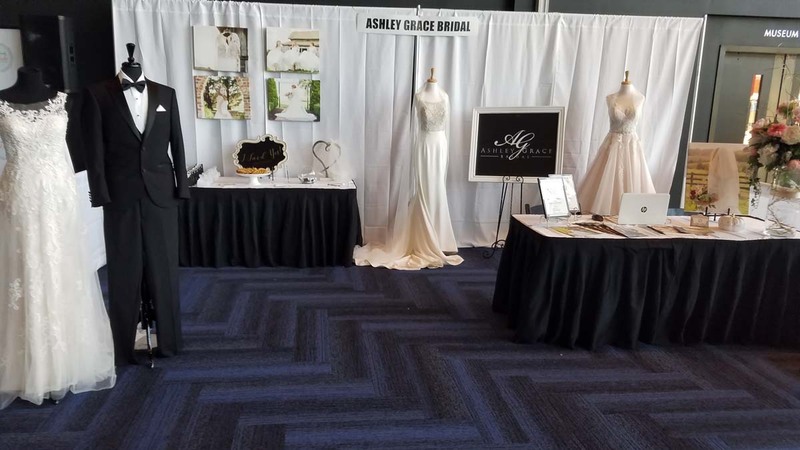 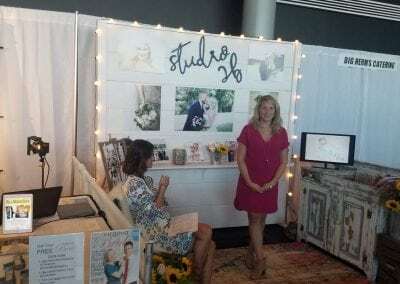 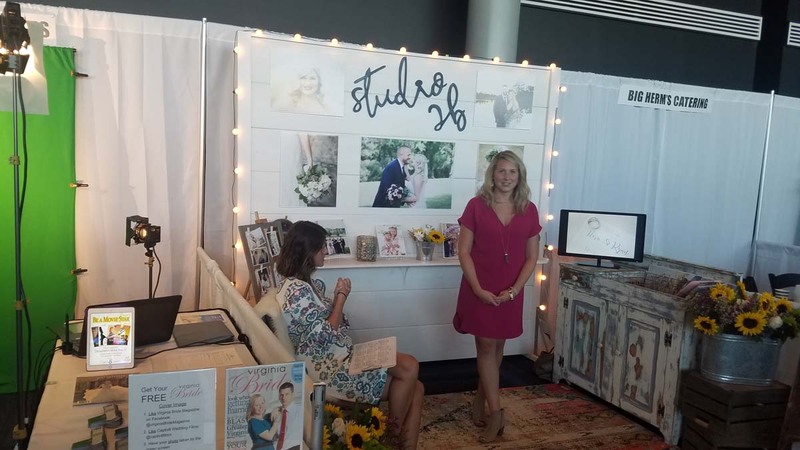 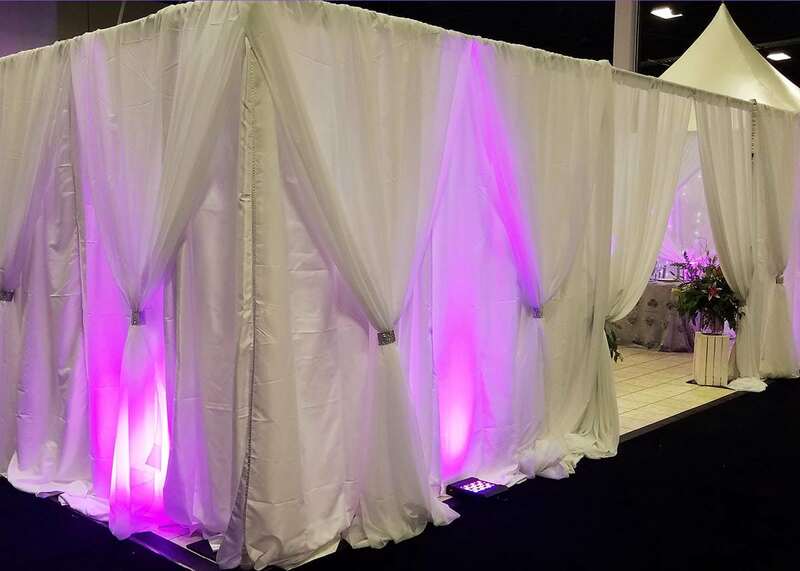 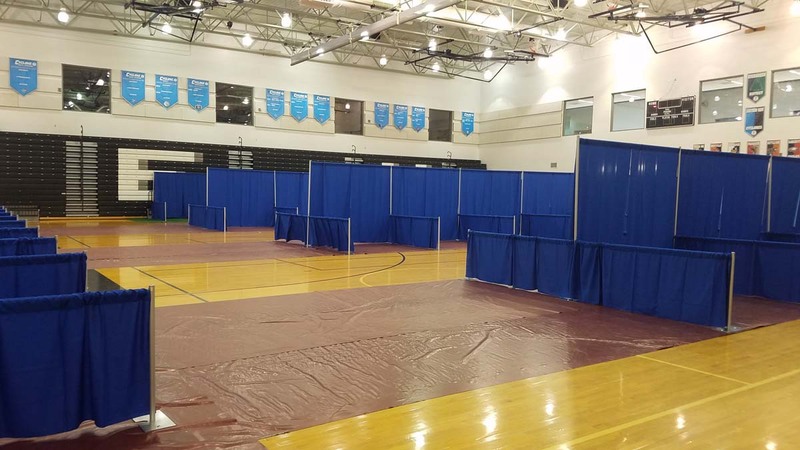 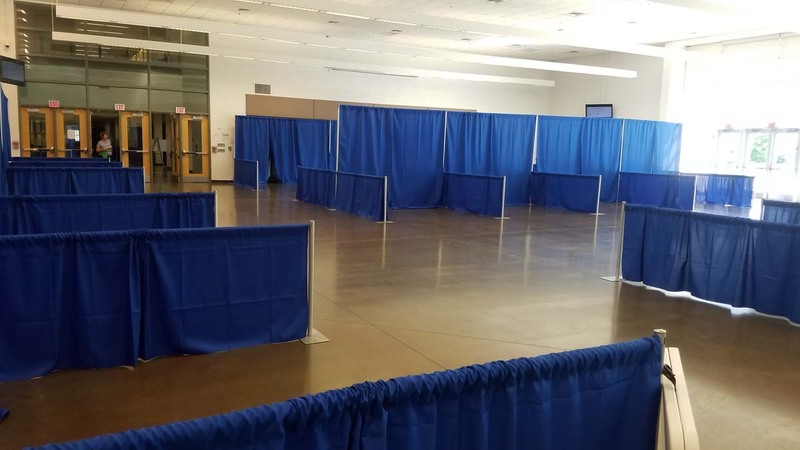 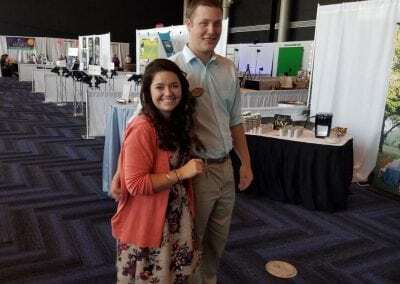 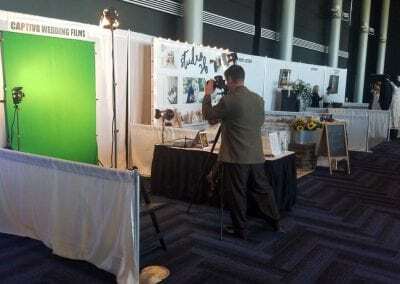 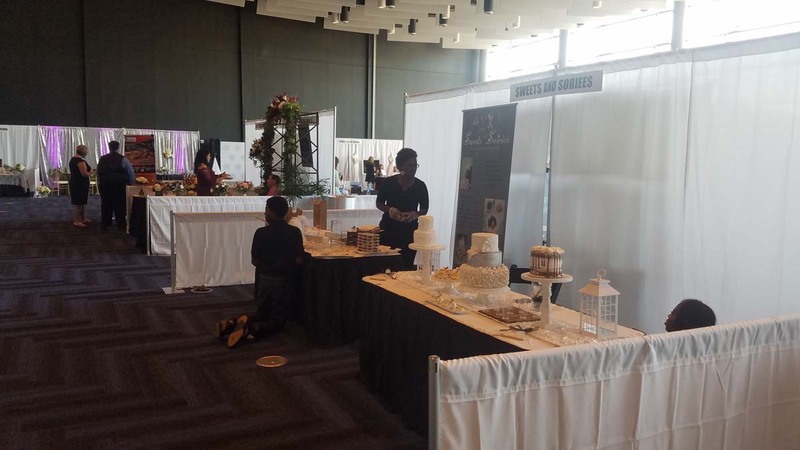 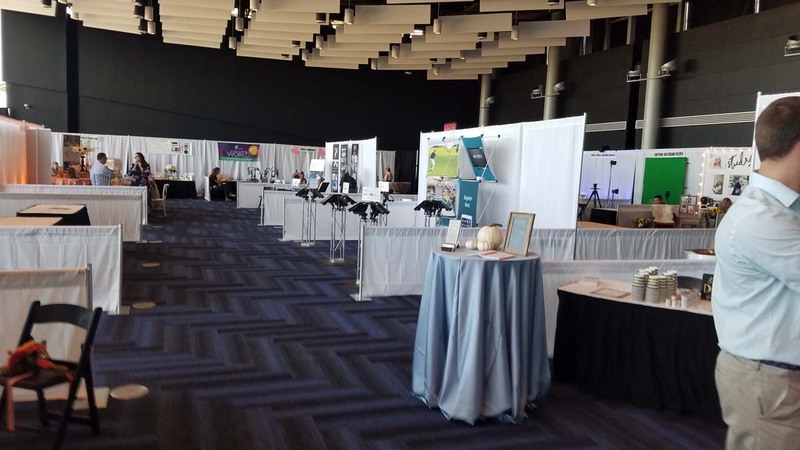 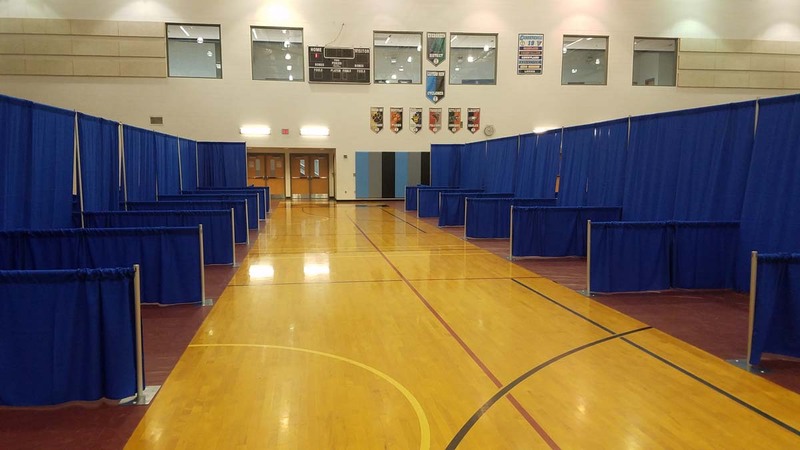 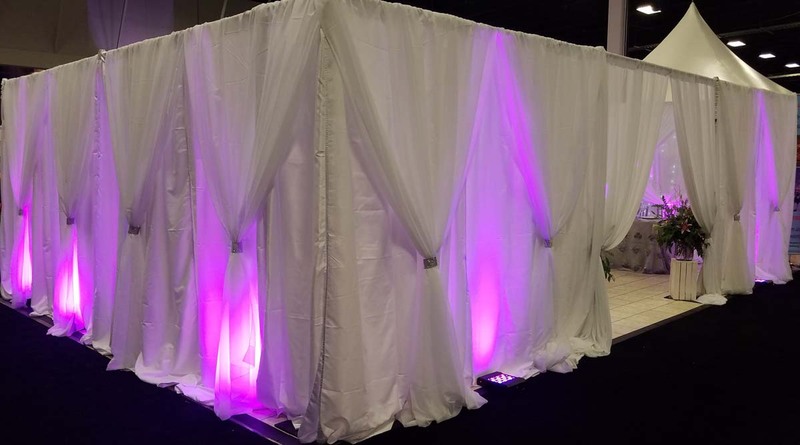 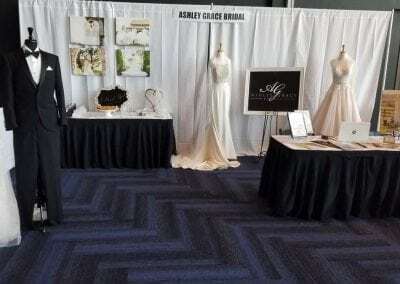 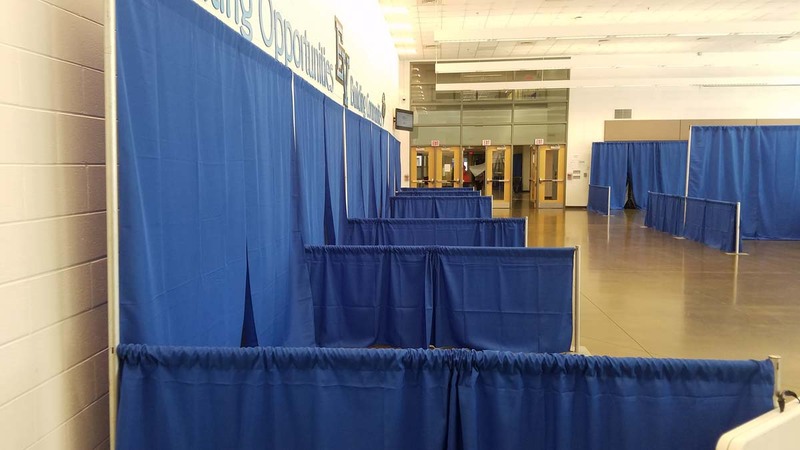 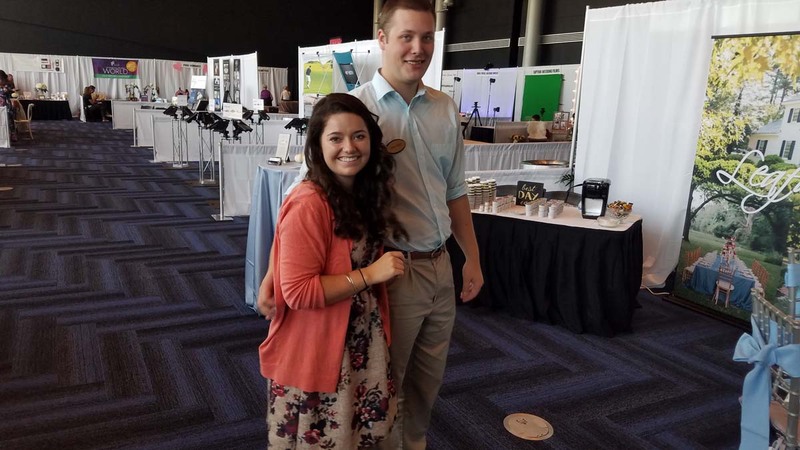 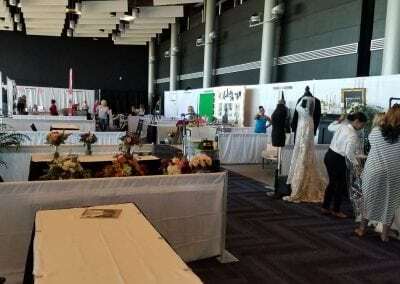 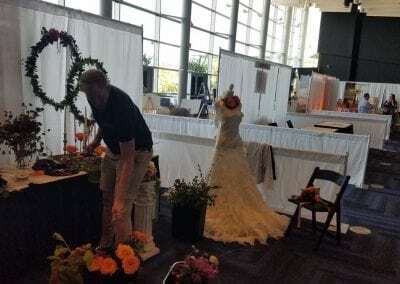 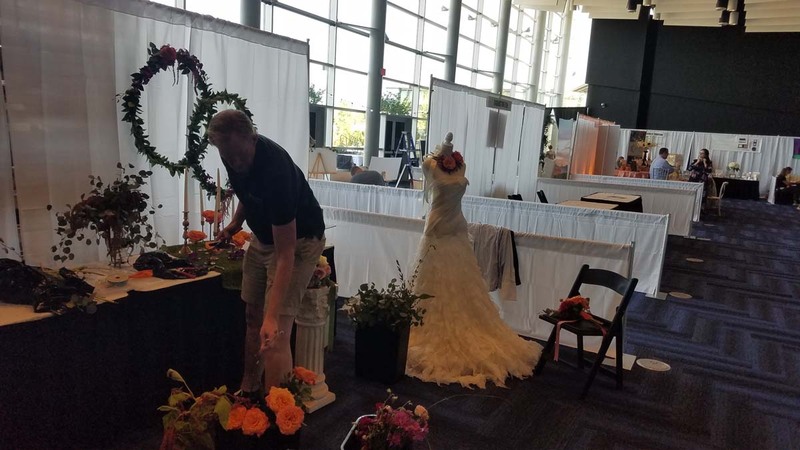 Whether you’re a single vendor or a coordinator for an entire trade gathering, we can deliver the booth backdrops to make your event a success.